Watch the keynote by Acumatica CEO Jon Roskill in which he updates the audience on Acumatica’s strategy and performance: Watch Now! 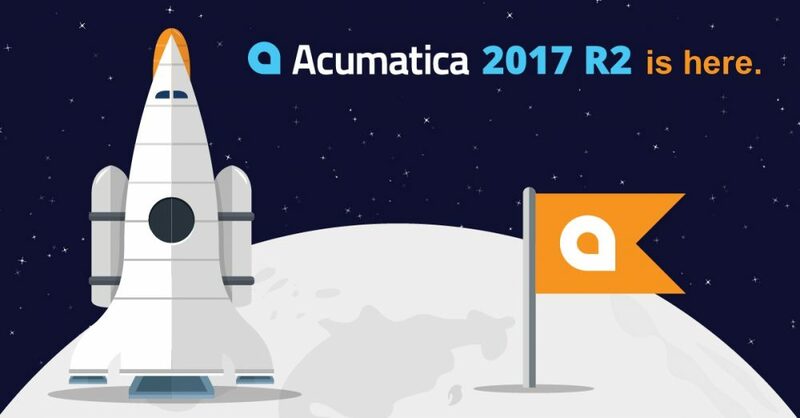 Get an overview of enhancements to Acumatica 2017 R2 applications, presented by Ali Jani: Watch Now! View a presentation on the new Acumatica user interface (UI) and dashboards: Watch Now! See a demo of the new features in Project Accounting, led by Doug Johnson: Watch Now! Explore the new Acumatica Manufacturing Edition: Watch Now! Watch how Acumatica plays well in a multi-cloud world: Watch Now! Want to learn even more? Read our latest announcements about Acumatica 2017 R2, Manufacturing Edition, and new integrations with Smartsheet and Adobe. According to Nucleus Research, this new Acumatica release can help increase productivity based on its interface alone. Read the research note.